Range Rover Sport Running Costs, MPG, Economy, Reliability, Safety | What Car? 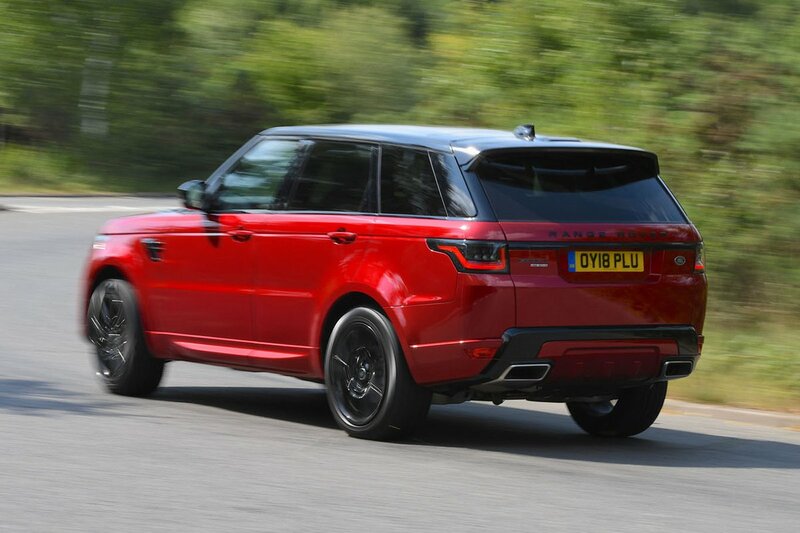 The Range Rover Sport is an expensive car, and no amount of adjusting for standard equipment or balancing out ownership costs will mitigate that fact. It’s a good 10-20% pricier in the showroom than many like-for-like rivals – and that turns out to be a good rule of thumb for other costs, too, with contract hire and monthly PCP bills all putting the car at a similar premium. Good resale values help to offset some of the car’s initial expensiveness. SDV6 versions fare particularly well and will retain more of their original value than the majority of luxury SUVs. Land Rover offers a five-year/50,000-mile servicing package for the car. It’s decent value and will make privately owned examples easier to sell on. Range Rover Sport trims are split into HSE, HSE Dynamic and Autobiography Dynamic, with SVR at the top of the range, with a sporty-looking HST trim that’s only available with the P400e engine. We’d recommend HSE, not least because the car is expensive enough in entry-level trim, but also because it’s well equipped. HSE gets 20in alloy wheels, air suspension, electrically adjustable leather seats, sat-nav, dual-zone climate control, heated front and rear seats, a reversing camera, front and rear parking sensors, adaptive LED headlights, keyless entry and an electrically operated tailgate. To that, we’d add the on/off-road pack, body-coloured side sills and bumper corners, and the Meridian surround-sound system (for optimal resale values, as much as anything). Adding the adaptive cruise control would help make long-distance cruising that bit easier, too. 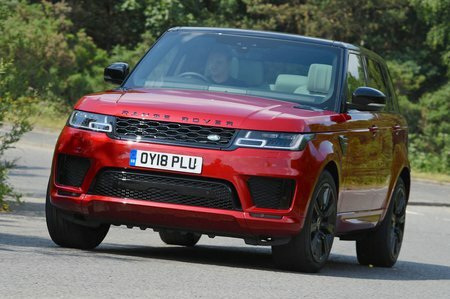 The Range Rover Sport got a pretty poor rating from owners in the 2018 What Car? Reliability Survey; it finished 21st out of 25 large SUVs scrutinised. Things are no better for the Land Rover brand, either; it achieved below-average marks to finish 30th out of the 31 manufacturers tested. The standard three-year, unlimited-mileage warranty should provide some peace of mind, especially because it covers the car for towing as well as normal usage. After it expires, you can continue cover with an extended warranty to cover the Range Rover Sport until it reaches ten years of age, but a 100,000-mile limit applies. Three years' worth of breakdown cover also comes with the car, including the cost of recovery to the nearest Land Rover dealer and onward transport or overnight accommodation. That, too, can be extended at extra cost. Every model has front, side and curtain airbags, automatic emergency braking and a sophisticated stability control system that includes trailer stability assistance. Blindspot monitoring, lane departure warning and cross traffic alert are standard on HST and above. An emergency SOS feature is standard. This notifies the emergency services of your location if sensors detect a crash or the airbags are deployed. Most models come with a space-saver spare wheel, so we’d add the optional full-sized one, especially if you plan to use your car to tow or drive off road. The SVR model makes do with a tyre repair kit as standard, with the space-saver spare wheel available as a no-cost optional extra. Because the P400e's battery pack occupies the space where a spare wheel would usually go, you get a tyre repair kit instead. An alarm and an engine immobiliser are on hand to fend off thieves. 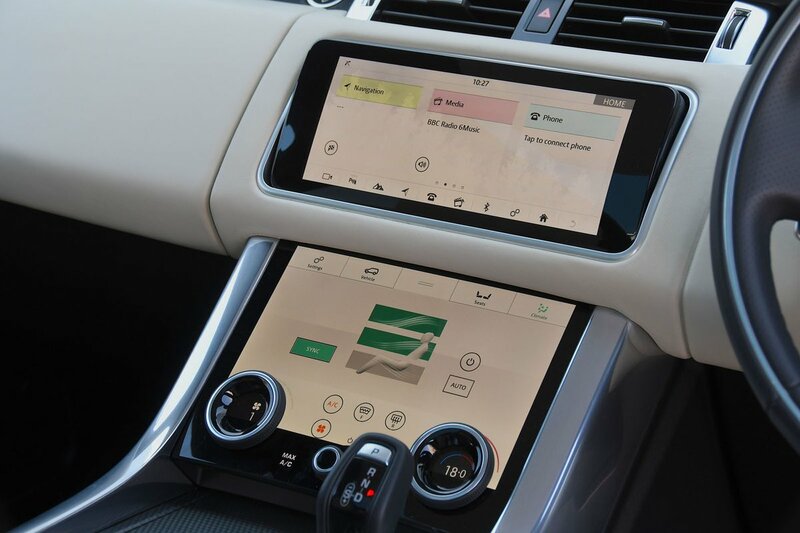 However, if your Range Rover Sport is stolen, a feature called Incontrol Secure tracks the car to increase the chances of a speedy recovery. Security expert Thatcham Research awarded the car top marks for resisting being driven away and four out of five for guarding against being broken into.